Ep. 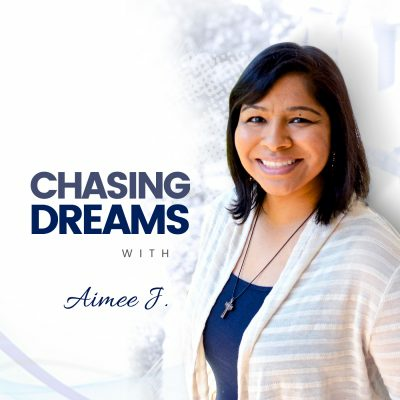 96: Dani Jones – Illustrating her Dreams to Life | Aimee J.
Dani Jones is an artist, writer, children’s book illustrator, and comics creator. She is the author and illustrator of the picture books, Monsters VS. Kittens, and the sequel, Dinosaurs VS. Puppies. She also created the webcomic My Sister the Freak. For more than ten years, she’s worked as a freelance artist, drawing for books, magazines, apps, and games. She loves what she does and she’s here to tell us all about it! Dani has heard the question countless times, and you may have wondered the same thing: Can art actually make a living? 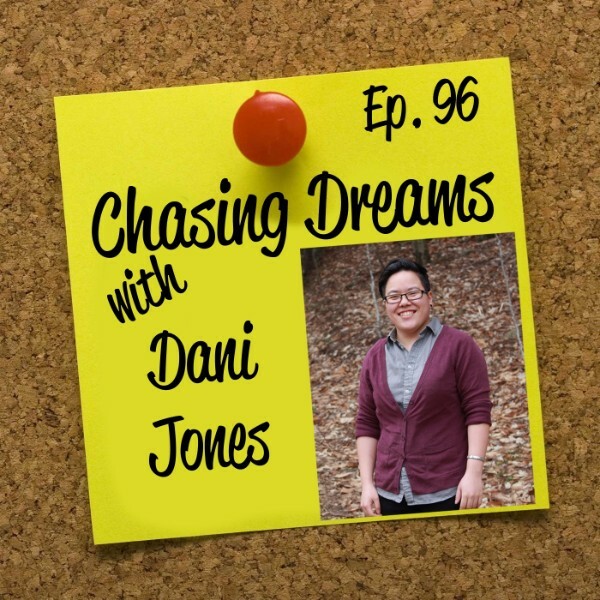 When Dani graduated from college, she decided to jump right in and MAKE it happen for her. She knew that making a living from her art would take full effort, but it’s all she wanted to do. 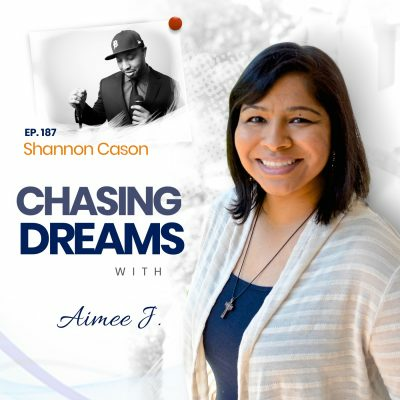 She shares how she stepped out of her comfort zone to chase her dreams. Have you felt the confusion of not knowing what the NEXT STEPS are? If you choose to be a doctor, lawyer, or teacher, then the path is set for you and you know what to expect. On the contrary, if you choose ART, like Dani, there is NO set structure to follow. You have to make your own decisions. Dani shares how she called an art director of a magazine, stepped out of her comfort zone, and landed her first job. How do you figure out exactly WHERE you belong? Being a successful artist isn’t about competing with other artists for work. It’s more about carving out a place for yourself. It’s about perseverance, pursuing your own things, and finding out what you like to do most. Dani’s advice is to find your corner, set your goals, step out of your comfort zone, and KEEP GOING! [2:50] Making a living from art: Is it possible?